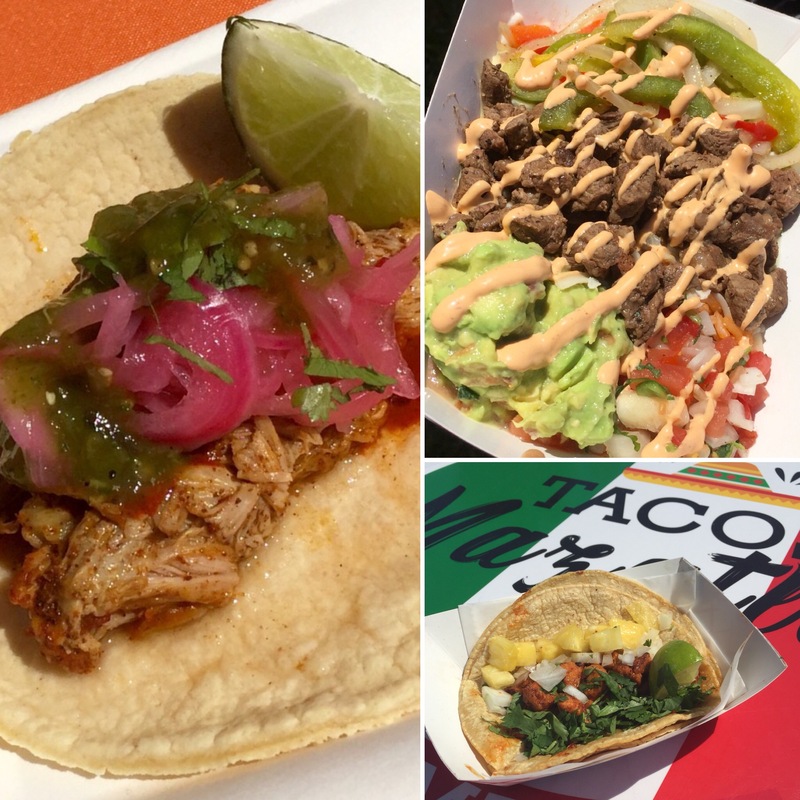 Last weekend saw the Orlando Mexican Food Festival taking place for the first time in its new location at Gaston Edwards Park in Ivanhoe Village, and what a success it turned out to be. Orlando locals flooded to the festival in their hundreds supported by visitors from Miami and beyond, all eager to sample the delights of amazing Mexican Culture, Cuisine and of course Tequila, Mezcal and Cerveza. Dancers in national dress and iconic costumes performed and mingled with the crowds as well as Mariachi bands and more contemporary dancing. Mexican clothing, jewelry, piñata making, and artisan stores gave the visitors plenty to see and do, with music provided by the enigmatic Oscar Pineda from La Mejor 1340 am throughout the day. Restaurants and Food Trucks competed for best of the Festival award which was won by the amazing Frontera Cocina Mexicana by Rick Bayless located at Disney Springs, congratulations to Christian Torres and his team for the really wonderful Cochinita Pibil Taco – Achiote marinated Slow Roasted Tender Pork Tacos, Pickled Red Onions in a warm Tortilla, topped with either Tomatillo Cilantro or Habanero Salsa. Perfect with every bite, balanced flavors and delicious. A VERY close second was Alexis Torres and the team from Mesa 21 Ivanhoe Village whose Mexican Rice Bowl of Mexican Rice, Steak, Refried Beans, Oaxaca Cheese, Roasted Corn, Guacamole, Chipotle Mayo, topped with Queso Fresco was just soooo good we could not put it down! Tacos Mazatlán made a very credible runner up with a great Taco al Pastor, whoever makes their Tortillas and Salsa certainly has some great skills! Too many people to thank for their support but for sure the event would not have taken place without the tireless work of Sandra, Vanessa and the whole of the Rios family, Brian Shlosser, the Mexican Consulate, Commissioner Robert Stuart and Ivanhoe Village Main Street. Of course, a big shout out to all of the amazing sponsors who provided chance drawings for items ranging from a Mexican Tequila trip to Oaxaca Mexico, Dobel Tequilas, Amway Concert Tickets, Corona and Modelo Branded items, Tortuga Music Festival Tickets, Airline Flights and many many more to the obvious delight of the crowd who went crazy for all the winners. Be sure to watch out for this event next year, for sure the BEST event we have attended for a long time. Next year will be bigger, better and even more fun!! See you there in 2019!